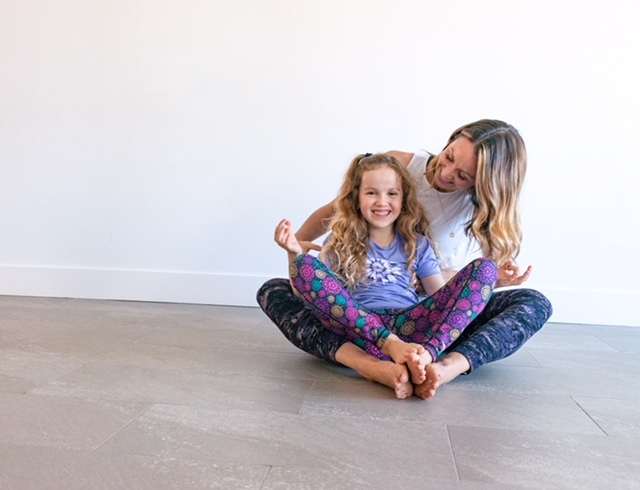 Spring 2019 Family Yoga comes to Kahlena! I am interested in Family yoga, please let me know the next class schedule. Thanks. We are starting a new Family Yoga Session April 8th! Please let me know if you are interested.